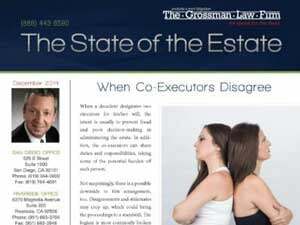 First of all, contact an experienced San Diego probate litigation lawyer for guidance. The laws surrounding forgery of a will are not always clear. Fortunately, an experienced professional can help. Also, obtain copies of the allegedly forged will and all supporting documentation. Furthermore, obtain copies of any prior, legitimate wills that you are aware of. It is possible that these prior wills may become the current will if the forged will is found invalid. They may also serve as evidence of the creator’s intent. Additionally, consider hiring a handwriting or ink-dating specialist to analyze the will. Furthermore, determine whether the allegedly forged will has been submitted for probate. Alleging forgery of a will relating to a California will or trust is a complex procedure. An experienced Riverside probate attorney can guide you through the process. 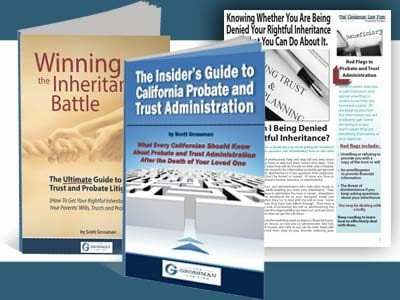 To learn more about engaging in litigation surrounding a will or trust, view our free guide The Ultimate Guide to California Trust and Probate Litigation. 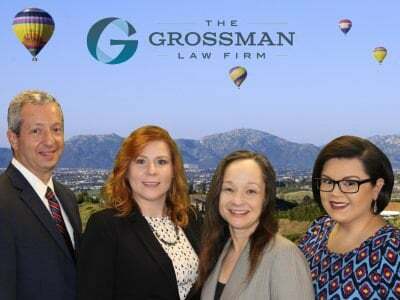 For more information about forgery of a will and other matters relating to the validity of a will or trust, contact an experienced San Diego probate litigation attorney today. Call our toll-free number at (888) 443-6590.